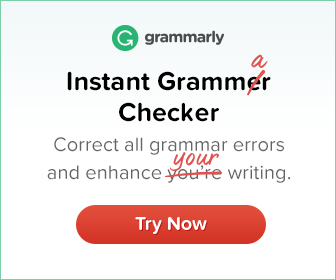 A simple sentence may be converted into a complex sentence by expanding a word or phrase into a subordinate noun clause, adjective clause or adverb clause. 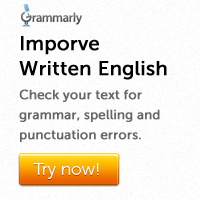 A word or phrase can be expanded into an adverb clause. A simple sentence may be converted into a complex sentence by expanding a word or phrase into an adjective clause.